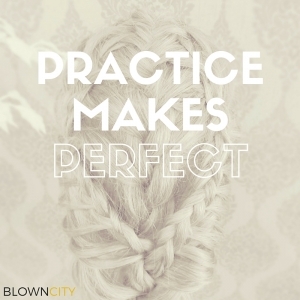 Plan your next birthday party at BlownCity! Braids, Haircuts, Styles, Yummy Drinks, Nails, Makeup Makeup Makeup!! 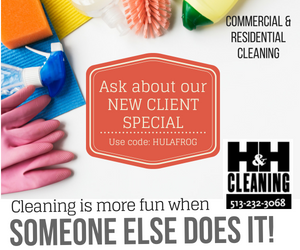 You can even rent out the entire salon just for you and your friends! Bring food and drinks and get pampered! Allow us to Blow you Away!